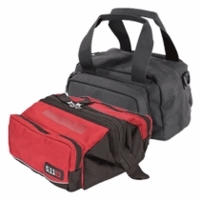 Looking for a functional and flexible bag that can serve your needs for travel or work? Our bags have a great new design with the Law Enforcement professionals in mind. 5.11 Bags and Backpacks are another example of our efforts to adjust to your needs by improving our existing products and maintaining the high quality and exceptional value of our gear.